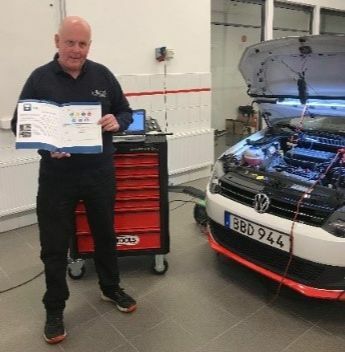 Phil Rutt travelled to Sweden to visit AD Bildelar and provide their automotive team with some PicoScope training. AD Bildelar is a new distributor in Sweden with a selection of branded retail motor parts centres and a branded garage network. 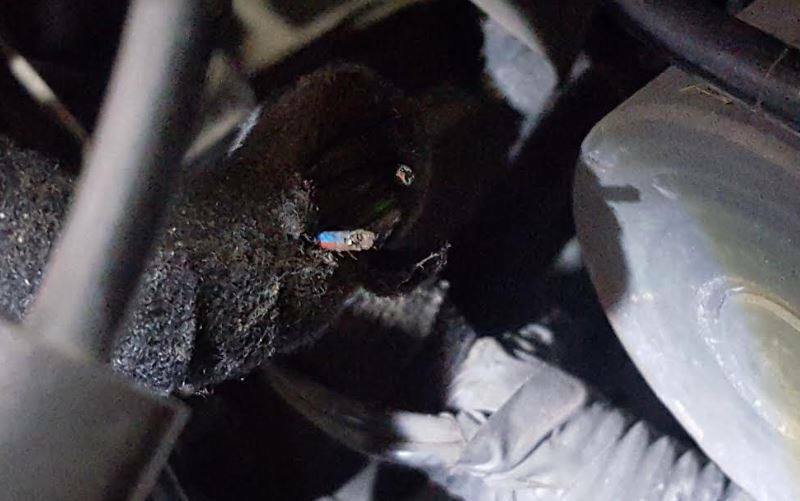 Case Study: Fiat Ducato with turbo under-boost and air flow meter drift. 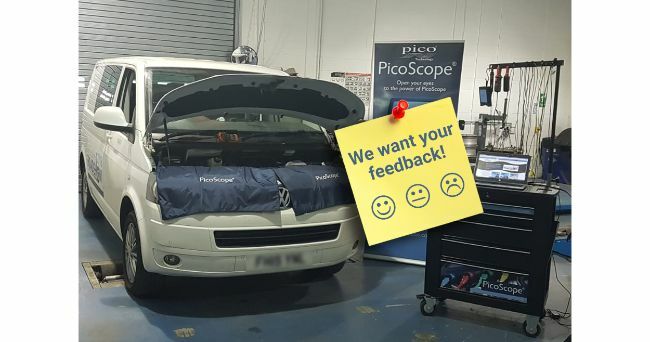 At the end of December, Simon Littlejohn shared this interesting case study with the PicoScope Automotive (Scope diagnostics) group on Facebook. He kindly gave us permission to share it with our Newsletter readers. 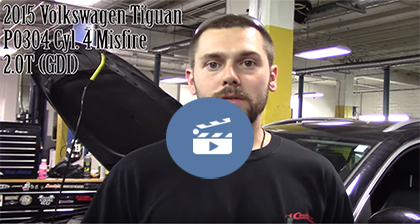 This is yet another example where the parts cannon failed to fix the problem and further diagnostics was required. 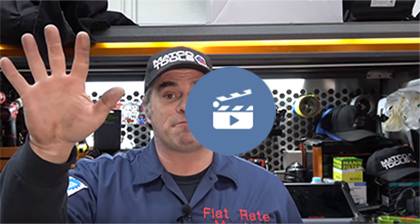 The relative compression webinar video from earlier this month is available on YouTube! Let us know your thoughts in the comments. We appreciate any and all feedback. 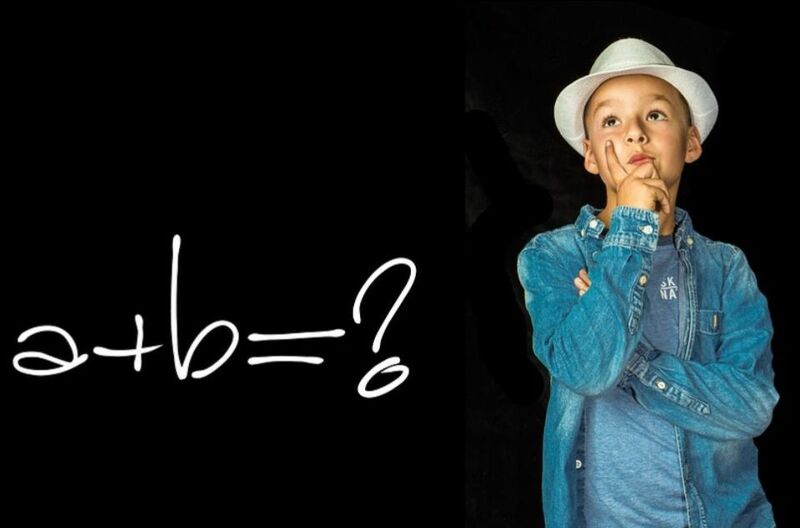 In this new series, Steve Smith shares his knowledge about using math channels in PicoScope. 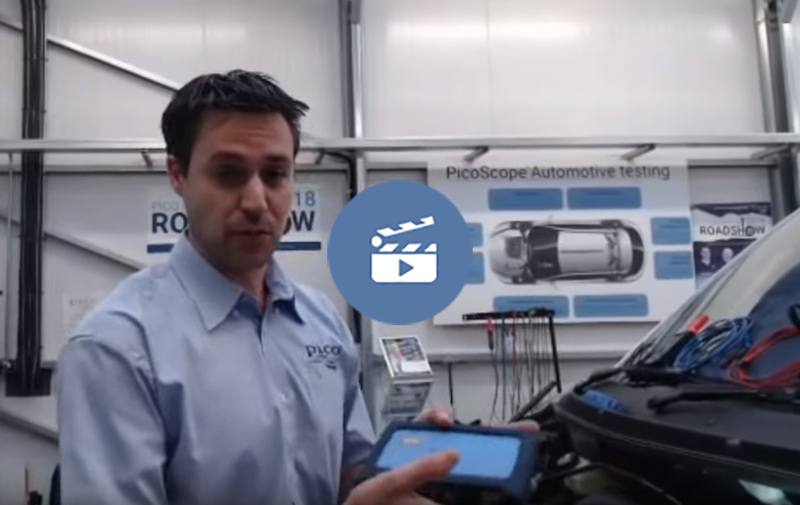 The series consists of nine parts in total, covering why the math channels in PicoScope are so useful and how to use them for applications like calculating resistance, rpm, torque, voltage drop, etc. This 2-meter long lead with a detector is created to give technicians a way to prove the correct operation of each of the ultrasonic parking sensors in turn, by using PicoScope to show the strength of the signal from a given sensor. After a successful first Pico Auto Webinar this month, we have scheduled another five that are due later this year. We will keep posting information about them here in the newsletter and on social media, so watch this space. In preparation for the next webinar, and so we can provide you with an even better experience, we are collecting feedback on how we performed in the webinar and what you would like to get from our future webinars. We appreciate your feedback and don't want to take too much time out of your day, so it is a short survey which only takes 2-3 minutes to complete.